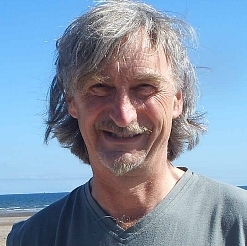 Join experienced Permaculture educator Angus Soutar as he leads an Introduction to Permaculture on March the 21st and 22nd 2015, held at Tap o’ Noth Permaculture in Aberdeenshire. This two day course is a way of gaining an understanding of what Permaculture is and how this design system can be used to enhance our homes, gardens, food systems, environment and our lives. * This course is different from our full two week Permaculture Design Course (PDC) which results in an accredited certificate. The course is held on the UK’s first accredited Permaculture Research Institute and ScotLAND Centre, Tap o’ Noth Permaculture. 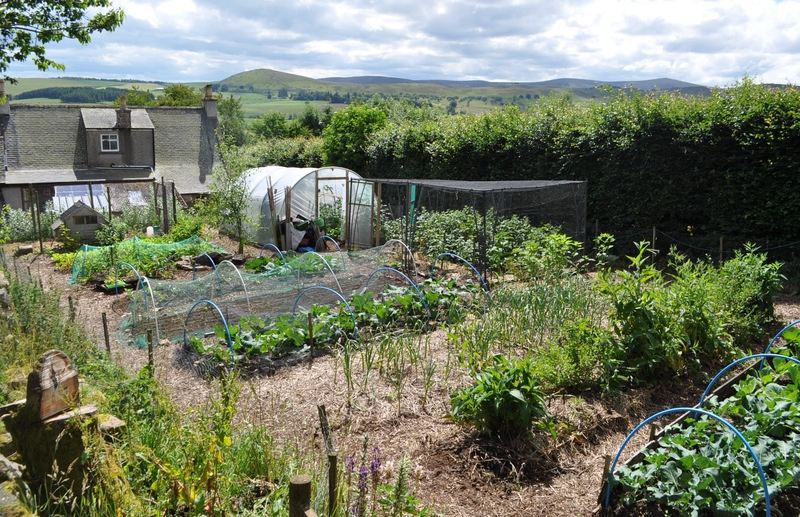 The smallholding is located in Rhynie, 38 miles from Aberdeen City in a beautiful rural setting steeped in agricultural traditions and ancient history. Tap o’ Noth Permaculture focuses on providing high quality courses in the fields of ecological design and restoration agriculture and creating a demonstrative and dynamic environment for practical, hands-on learning and reskilling in traditional crafts and homesteading techniques. Shared caravan accommodation with one double bed and one single bed (first come first served). The caravan is a large static van with ‘Jenkins’ style compost toilet, 4 kw log burning stove, kitchen/living room plus two separate bedrooms. For those who wish to organise their own off site accommodation there is a reduction in the course price (see below). We can recommend various B&B’s in the local area for those wishing alternative lodgings (to be organised and booked at your own cost). Can you advise if/when the next Introduction course will be after March? Hi there, thanks for getting in touch – will be sure to let you know when we have the next one planned – where are you based? I was just wandering if there is still a space? Hi Jodie – there are two spaces left – drop us a line at info@pri-tap.com if you require more info. Thanks. Could you let me know if its too late to book a place (without accommodation) this weekend?